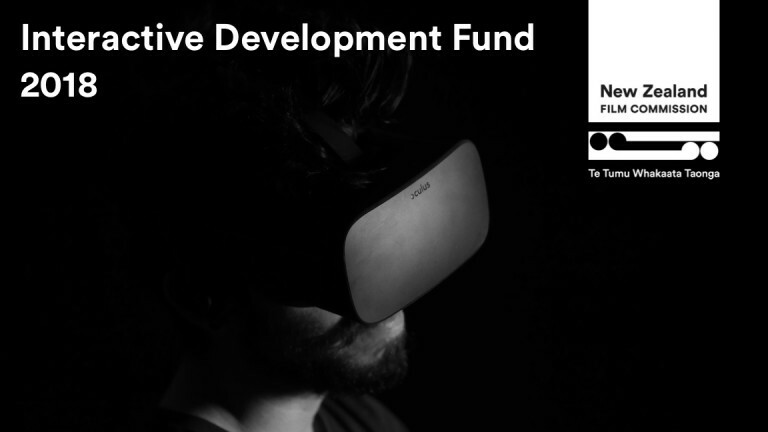 The New Zealand Film Commission's annual 'Interactive Development Fund' is a grant that supports concept development of original, narrative-focused, interactive and games content delivered on any platform (including mobile, online, console as well as virtual, augmented and mixed reality). This funding provided will allow our team to being development in earnest. We will be focusing on creative material such as a script, music and design, and aim to create a playable prototype towards the end of 2019. We are so thankful and humbled to have received this fund from the NZFC, and we'll be doing our best to make sure Shelf Life comes together as a fantastic interactive storytelling experience. To see the full list of projects successfully funded, and find out more about the great work the New Zealand film commission does, check out this link: here.